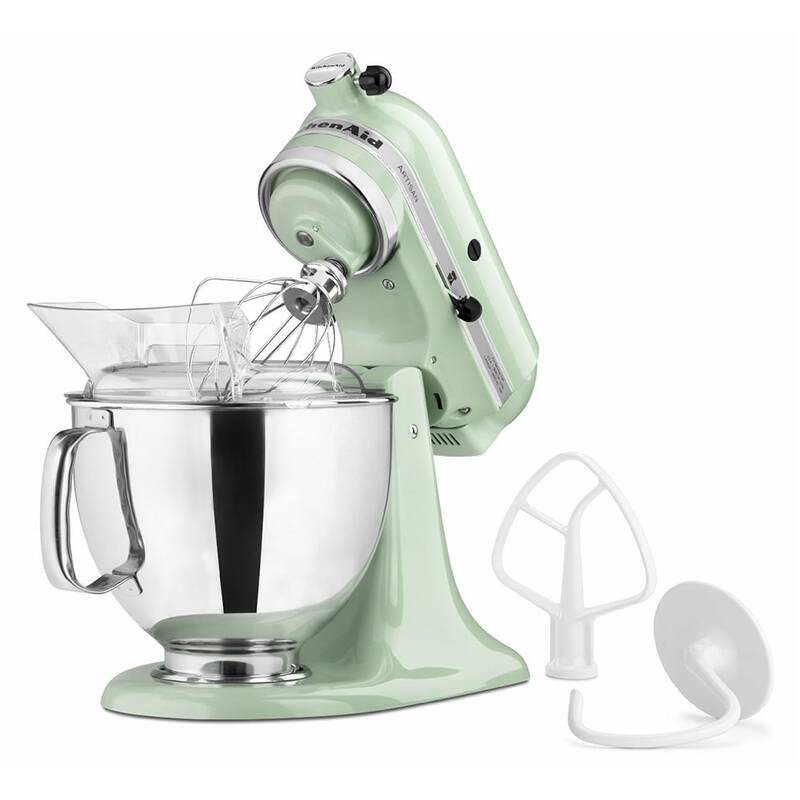 With its vintage pistachio finish, this Artisan series stand mixer from KitchenAid adds a classic touch to the professional baker's kitchen. With its traditional design and 10-speed functionality, there is no limit to what bakers can create. 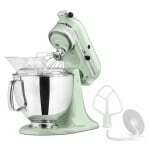 From perfectly peaked meringues, to flaky pie crusts, to highly decorated cakes, this Artisan mixer is as versatile as the cooks who use it.